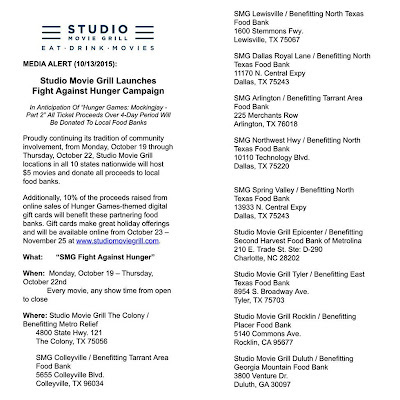 Our Perfectly Imperfect Life: Studio Movie Grill Teams Up With Local Food Banks To Support The Fight Against Hunger! 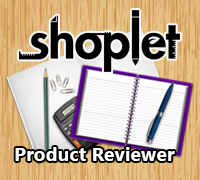 Reviews, Travel, Crafts Recipes & more! 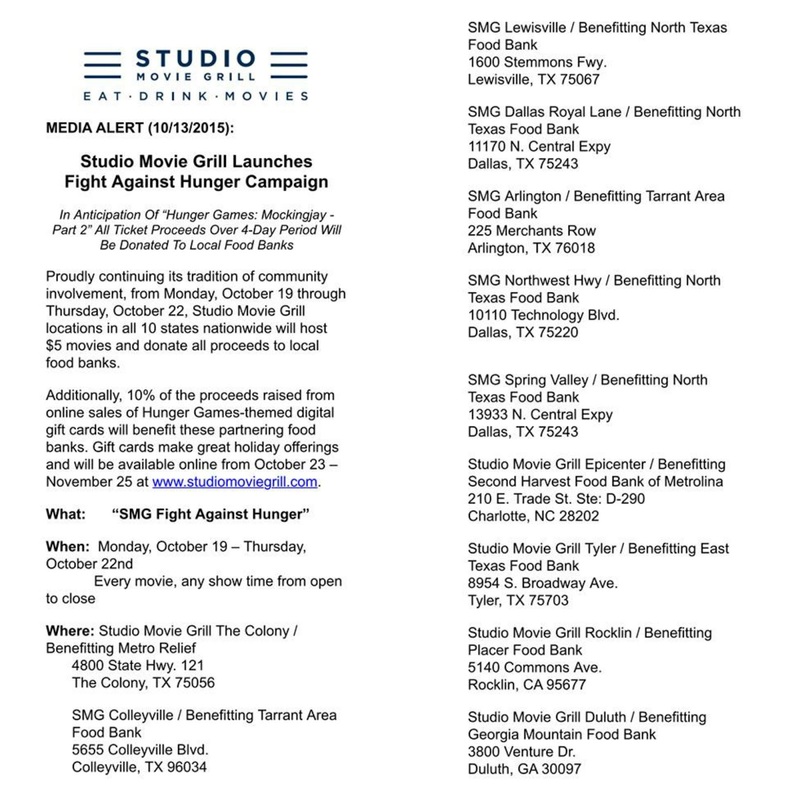 Studio Movie Grill Teams Up With Local Food Banks To Support The Fight Against Hunger! 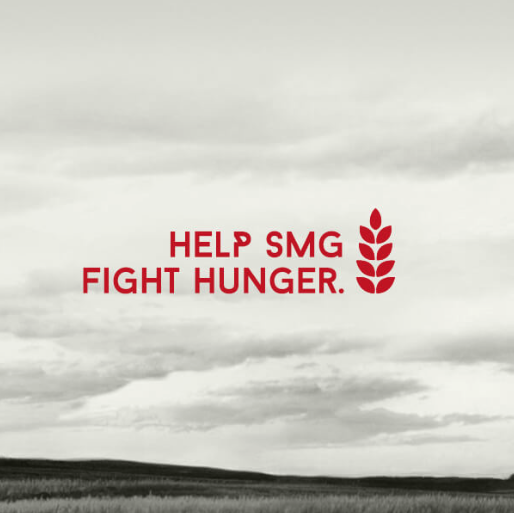 SMG is teaming up with local food banks to support the Fight Against Hunger in anticipation of the final chapter of The Hunger Games: Mockingjay – Part 2. 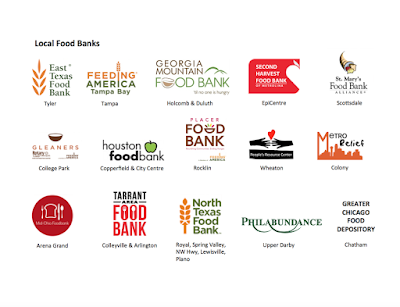 Our goal is to give 100% of the ticket proceeds to surrounding local food banks October 19 – 22. During this time all of our movies will be $5. 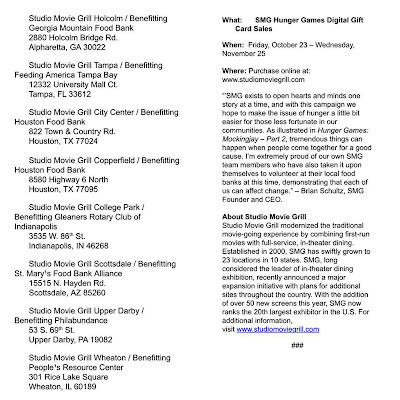 In addition, we are donating 10% of the proceeds from all Hunger Games themed digital e-Gift Cards that are purchased from October 23-November 25. I'll even have a couple of tickets to give away to you, my readers for being awesome and for helping in the fight against hunger!! 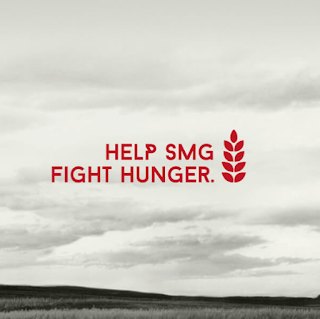 For a chance to win tickets to SMG tell me how you are going to help in the fight against hunger! This post is sponsored by SMG. I am not paid for this post, but I will receive tickets to giveaway.